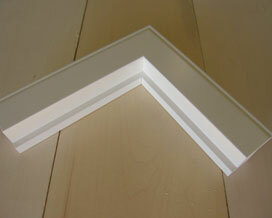 From decorative and ornate to simple and contemporary and everything in between. 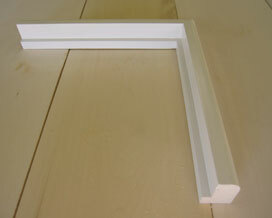 Choose from many frame choices; inside, outside or Z mount. 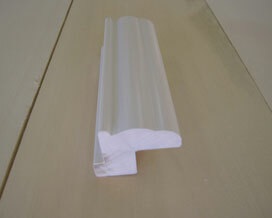 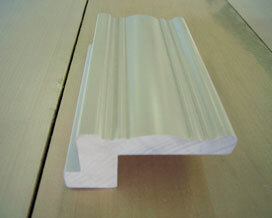 The shutter frame is a profile used to frame the shutter panels. 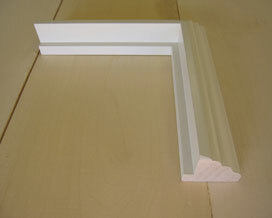 Frames provide a square and even mounting structure for the panels, can compensate for an out of square openings, offer superb light blockage, and add a decorative trim to the window opening. 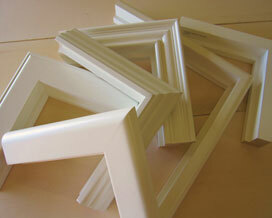 We offer frame choices from decorative and ornate to simple and contemporary and everything in between. 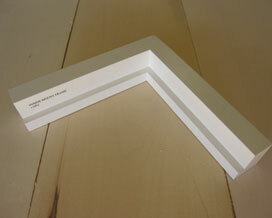 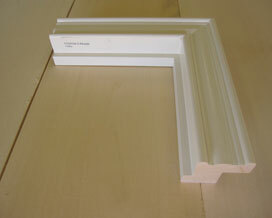 You can choose from one of our many frame choices that fit inside or outside your window sill. 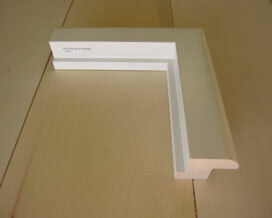 Please let us show you all the different options!